Solar Security Welcome Light with PIR and Solar String Light, 100 Blue LED’s. 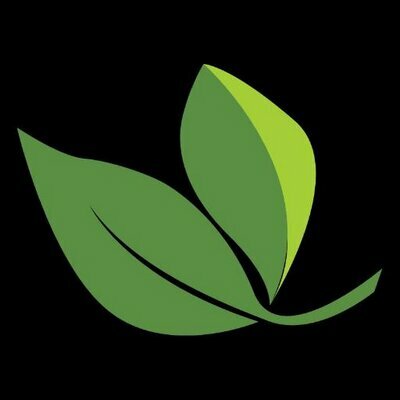 Recently I was contacted by the people at Festive Lights to see if I was interested in trying out and reviewing a few of their lighting products. Now I have a bit of a confession to make, I am quite partial to a light or two in my garden, I find they can add interest and a bit of mysticism to an area at night. And a decent light or two can add to the security and subsequent reassurance in the darkness outside your property. Now if you’re wondering what a PIR is, as I wondered, its nothing more exciting as a passive infrared sensor, basically the bit that senses movement and switches the light on. The light was easy to fit, a sturdy screw or decent sized nail with a big head was all I needed to slot the unit to the area above my shed door. Making sure to switch the unit on, and ensuring that sunlight can fall on the little solar panel built into the top of the unit, the sun charges the included rechargeable battery and the unit will work from dusk until dawn. It has a range of 6 meters, so if I, or anybody else fancies a wander up to my shed, the light comes on. 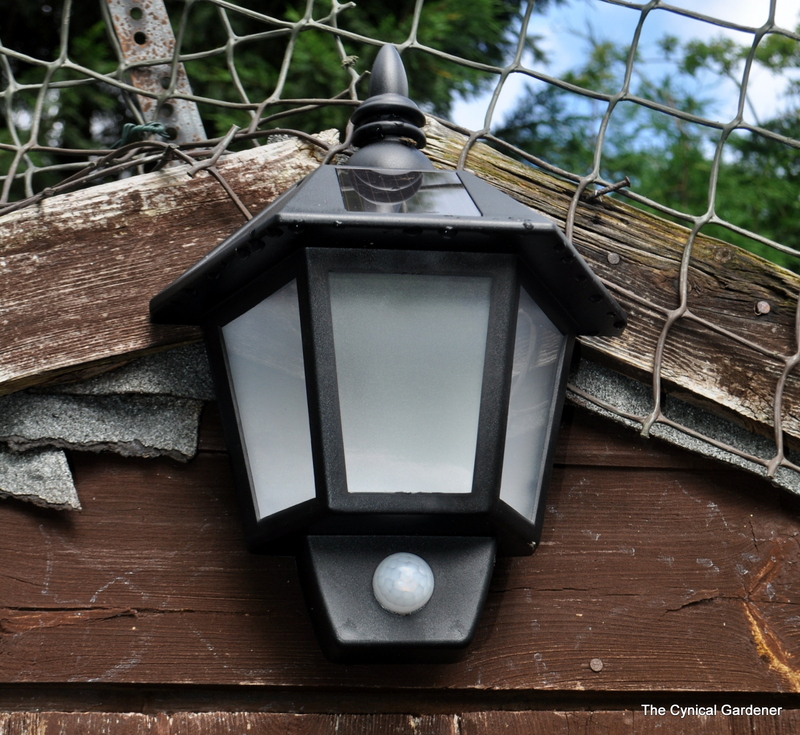 The light could be fitted anywhere around my property, but I decided to mount it on my shed as I don’t have access to electricity up the garden where the shed is located. Black Outdoor Solar Security Welcome Wall Light with PIR. The unit is fully weatherproof and the light stays on for 30 seconds after activation. The Black Outdoor Solar Security Welcome Light is available Here, and there are other security lighting products available on the website. Solar String Light, With 100 Blue LED’s. Blue LED Solar Fairy Lights. Admittedly not the easiest item to photograph in the near dark, The blue lights are quite subtle, therefore quite fiddly to highlight. The function settings include Static (light stays on at all times) or multi function (lights can twinkle, flash, blink, etc. or remain static). There are other colours of lights available, and other quantities of LEDS available, I had chosen 100 LEDs on a 10 Meter string in blue. The LED Lights solar charging unit are fully weatherproof, and so far have stood up to torrential rain and blustery winds in my garden. (a typical Summers day so far this year). Blue Solar String Lights on dead tree. I really like these lights, and think they would look great on a late summers evening in the garden. 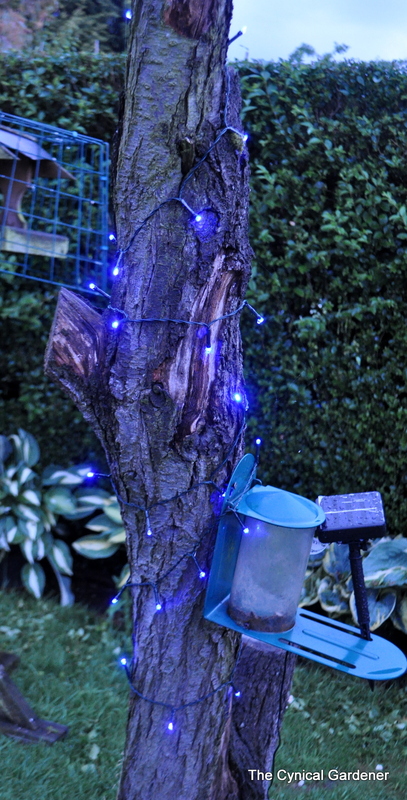 The Blue Solar String Lights are available Here, however there are other Coloured String Light products available on the website. Feel free to add any comments or ask any questions in the comment section below. Lovely lights in your garden and a wonderful and informative review of the lights..